Connect with the people around you. In real time. 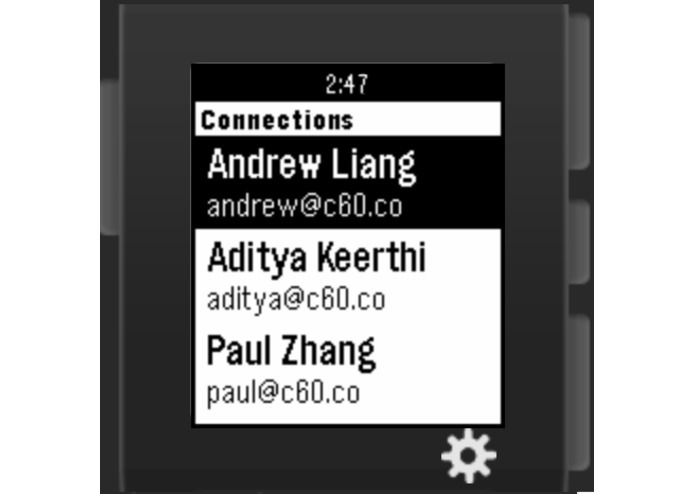 When the Pebble smartwatch first launched in 2013, it opened realms of possibilities for social interactions and networking. You were suddenly able to check text messages, initiate a call, and even check the weather - all without taking your phone out of your pocket. That was, and still is, amazing; however the Pebble was still missing one key feature: NFC, or Near Field Communication. Until now. 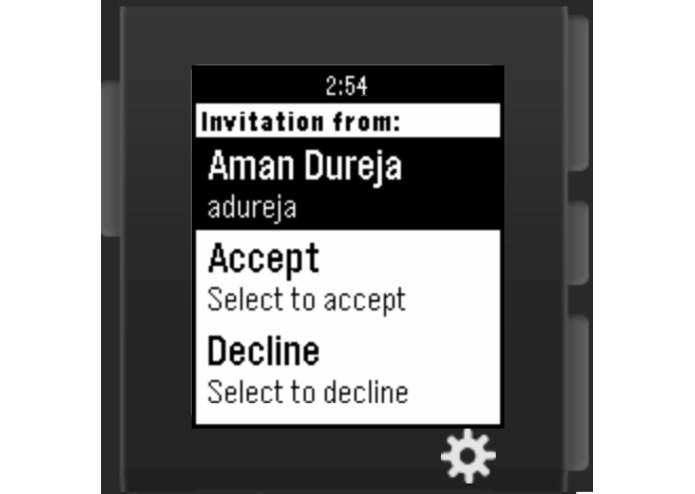 At the moment, there is no other method of quick real time communication between Pebble watches for data sharing. NFC relies on a physical chip, but our solution implements the same real time communication via several devices, just without needing the specific hardware. We always enjoyed participating in social and networking events like hackathons, or even concerts. We meet tons of people with similar interests, but can’t possibly talk to all of them for more than a minute or two. We wanted to change that. 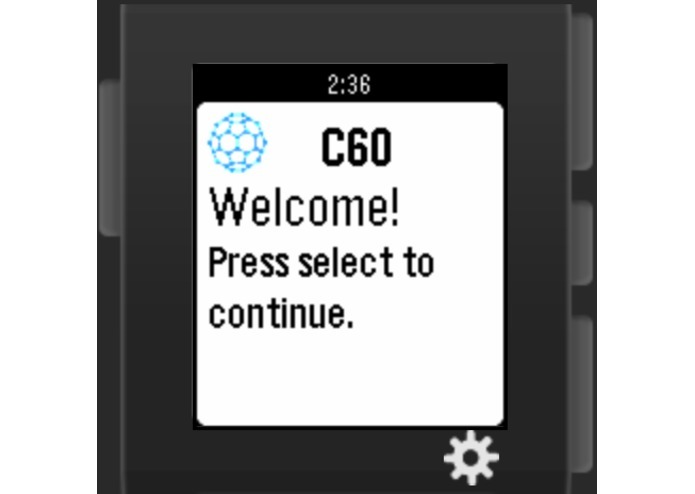 Enter C60. You meet someone cool at an event, but don’t necessarily have time to engage in a lengthy conversation. But you want to keep in touch. Forget about getting your phone, unlocking it, going to the contacts app, and then trading information. Simply open up app on your watch, and within seconds you are connected with each other’s contact information. It’s a simple concept, but truly revolutionary for social interaction. 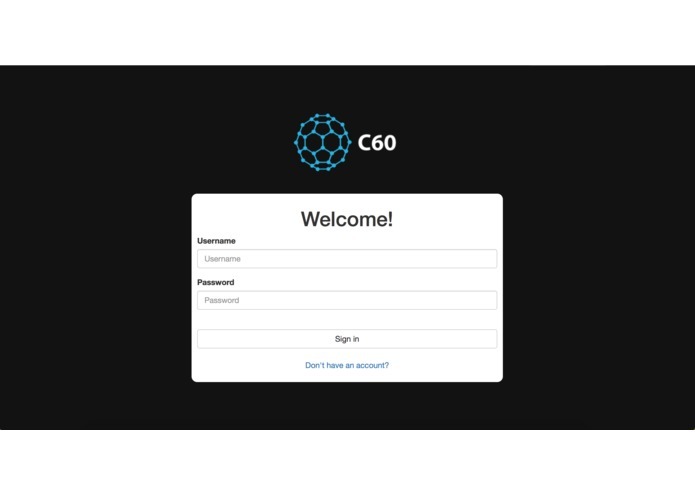 C60 is simple and easy to use. 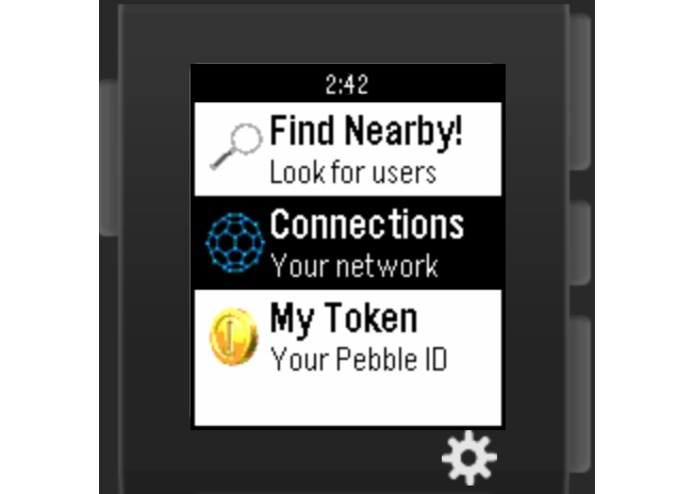 You just have to make a profile on our website and download our Pebble app. Individuals within the area can be found using GPS co-ordinates that find other active users. In a matter of seconds, they can send invites and add others onto their contact lists in real time. It’s that simple. Meet, greet, connect. C60. 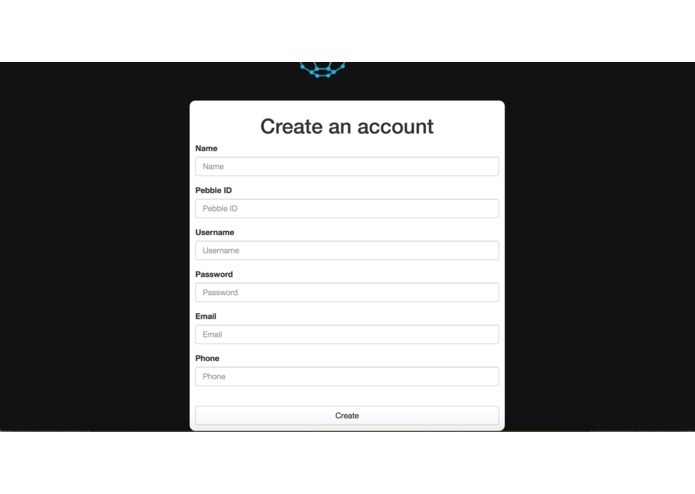 Designed and implemented UI and UX using PebbleJS and CloudPebble. Optimized for the Pebble Time. Designed web application using CSS, HTML5, and Bootstrap.